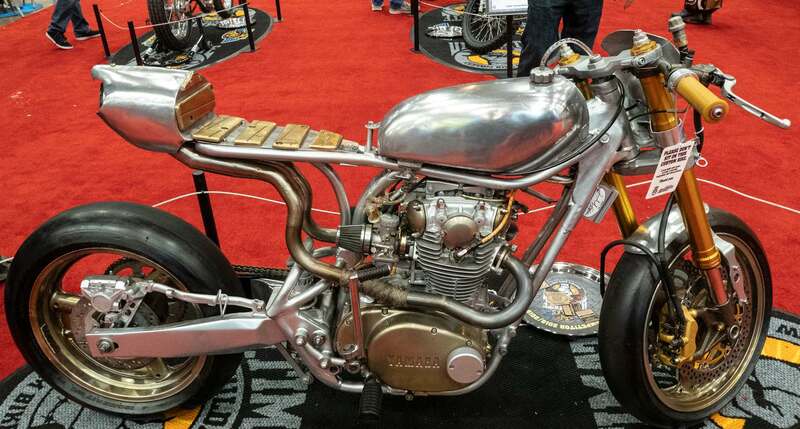 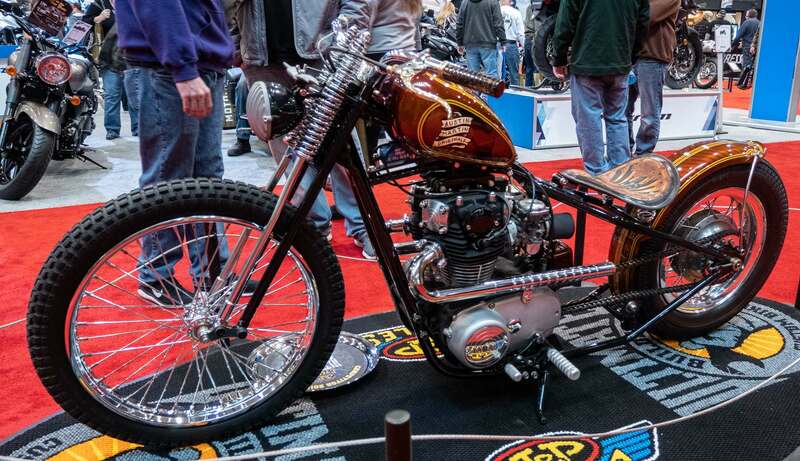 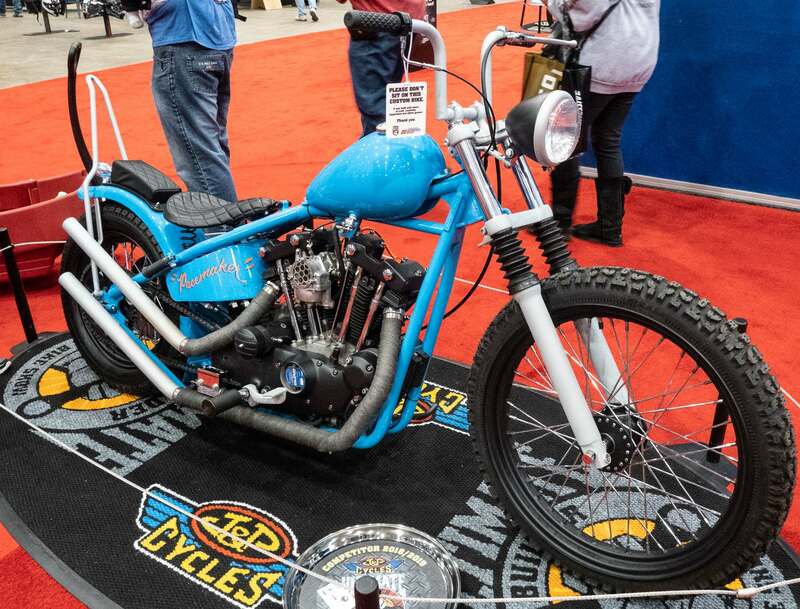 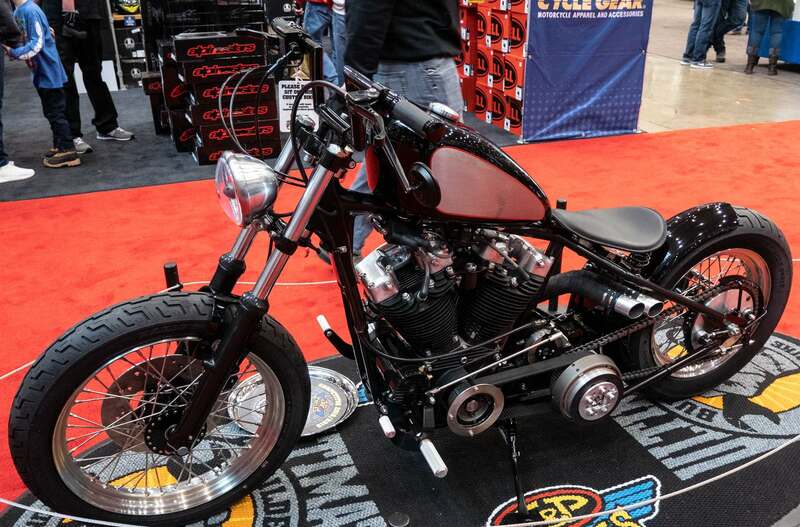 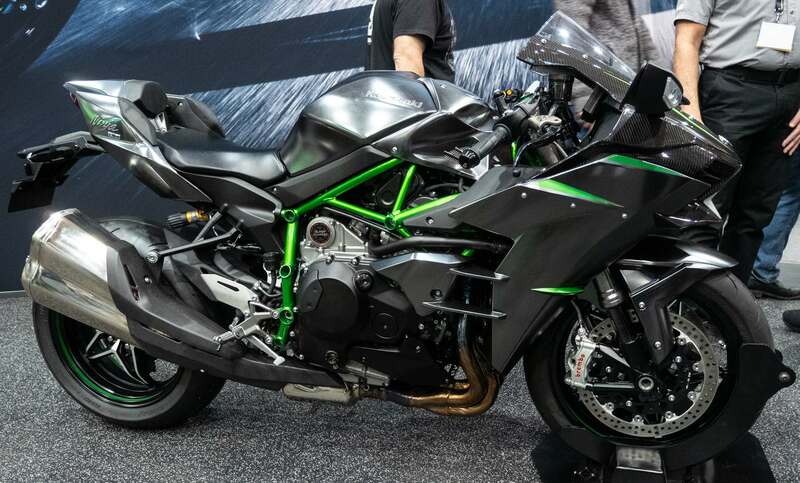 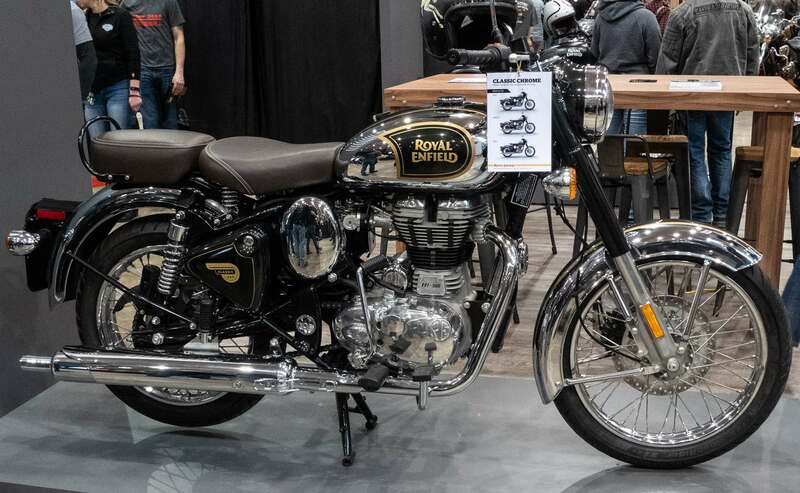 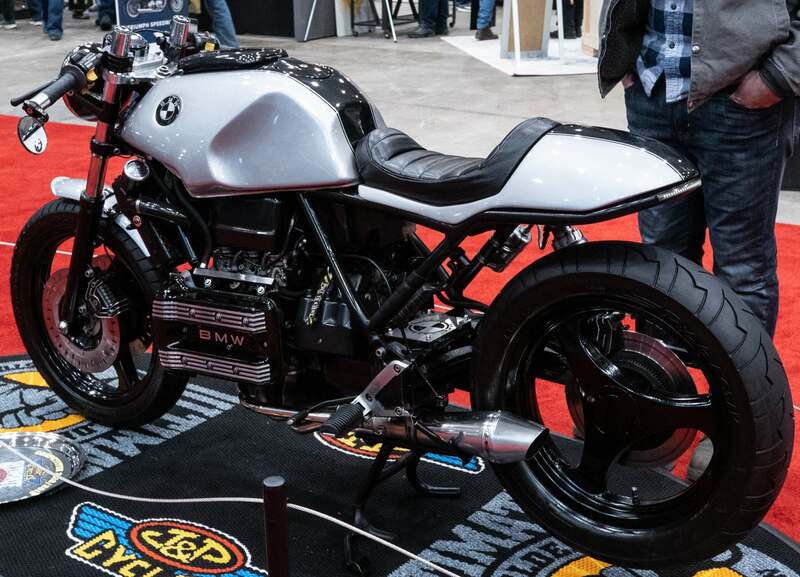 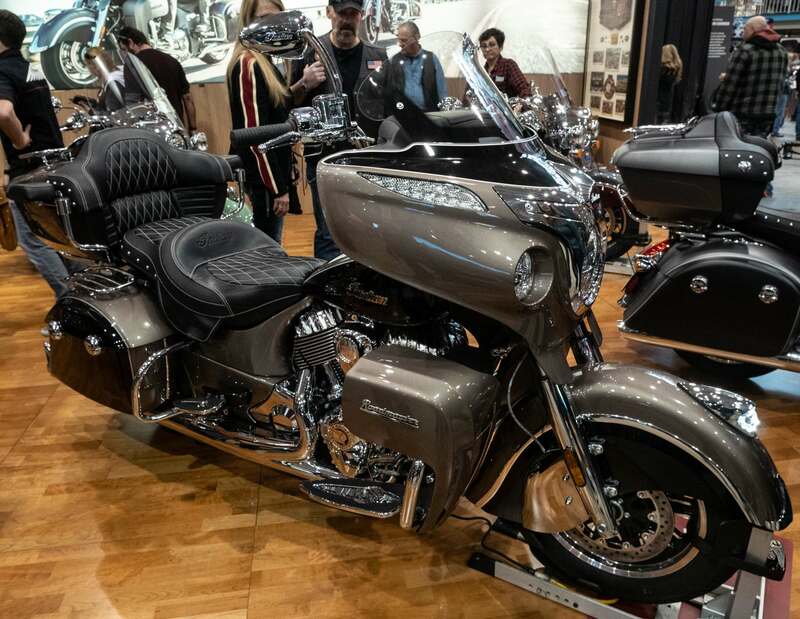 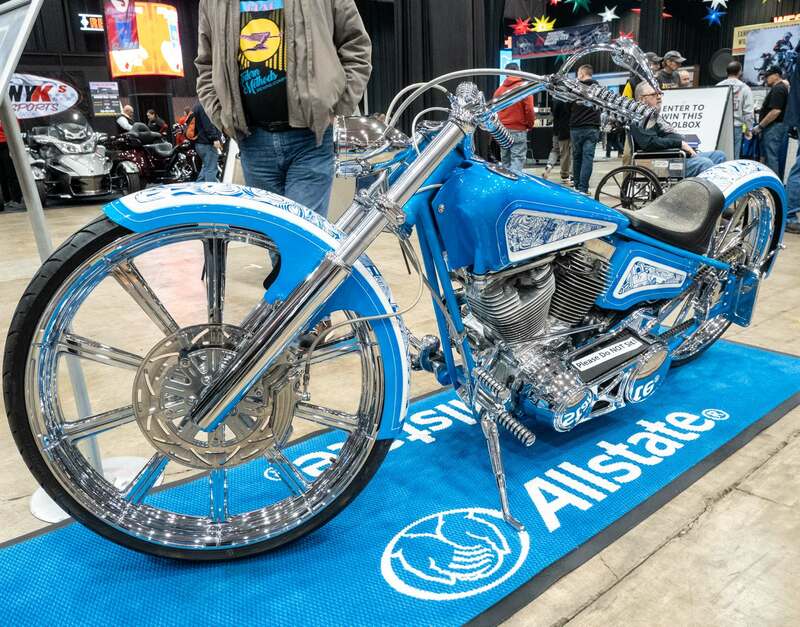 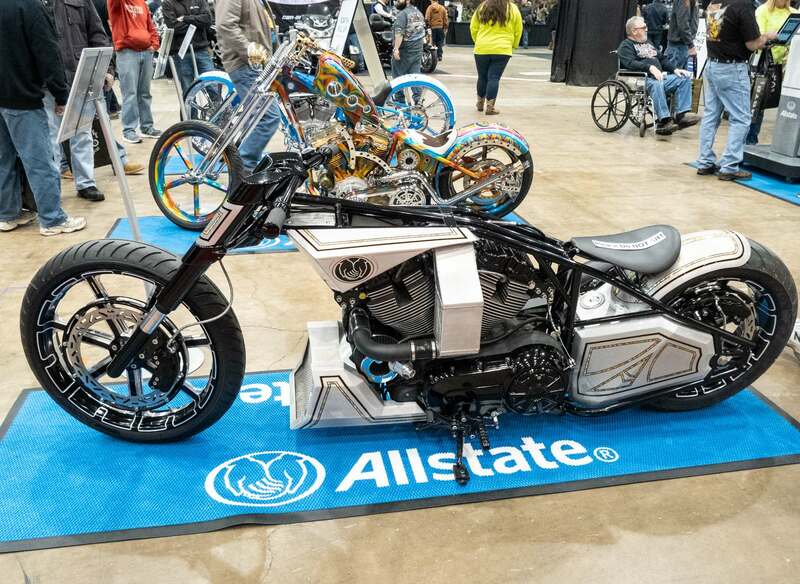 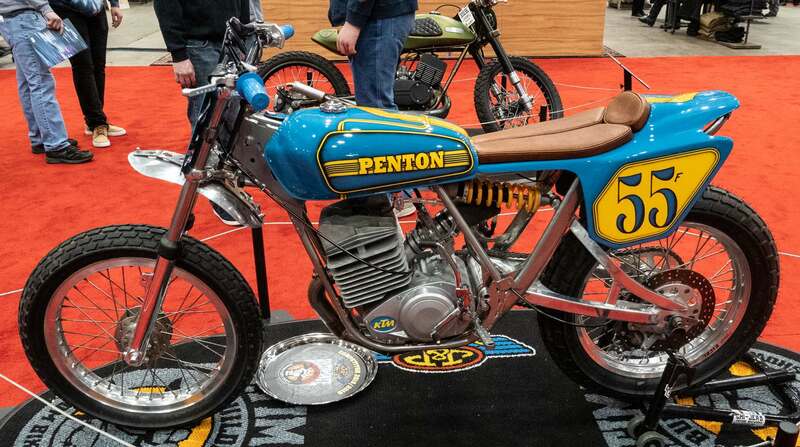 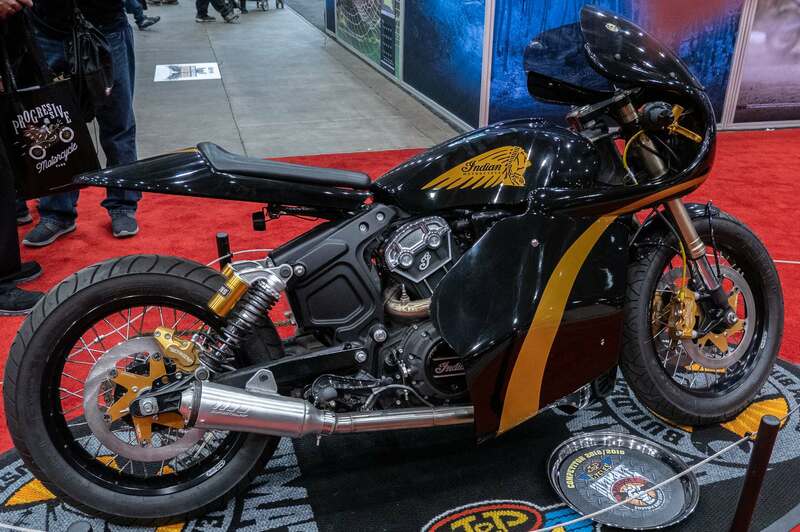 Cleveland featured an exhibit of the latest street bikes, dirt bikes, cruisers, scooters and ATVs for new and experienced riders. 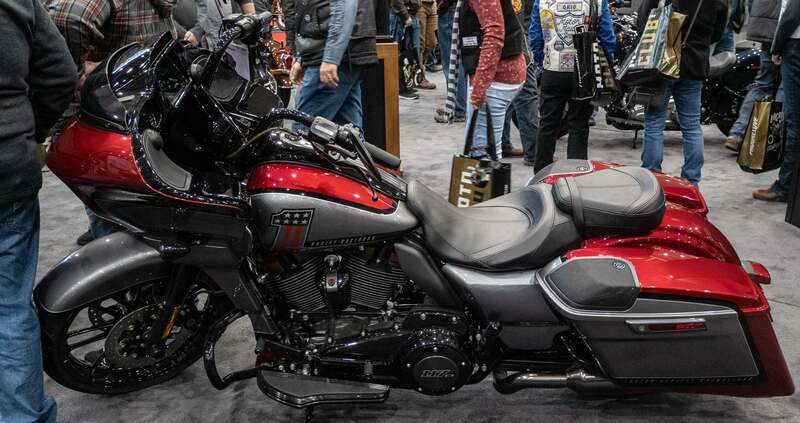 It gave visitors of all ages the opportunity to check out the latest gear and aftermarket accessories, as well as hours of entertainment. 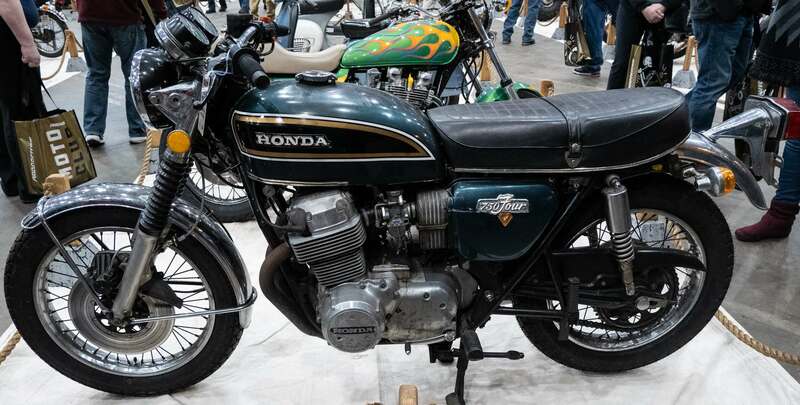 This show was the perfect stage for the presentation of hundreds of the latest models of information about new developments in the industry. 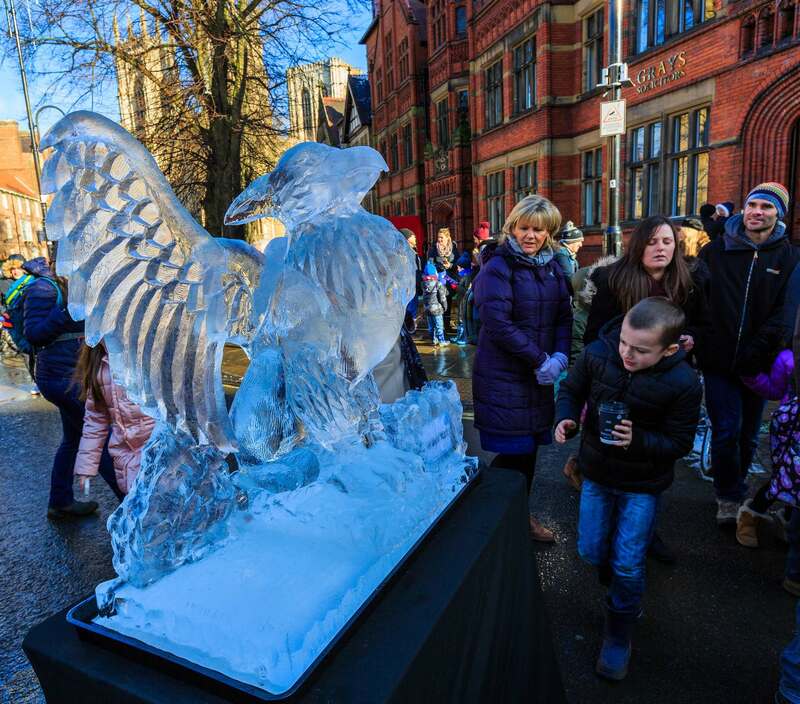 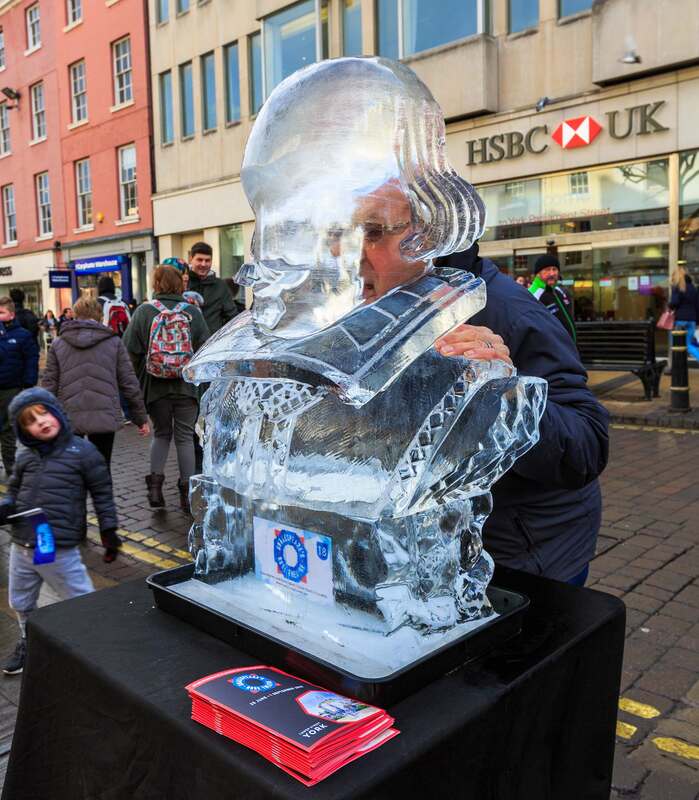 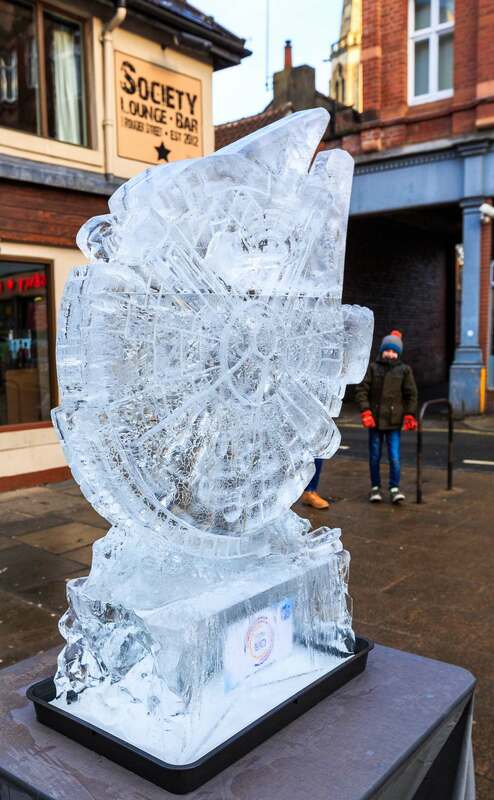 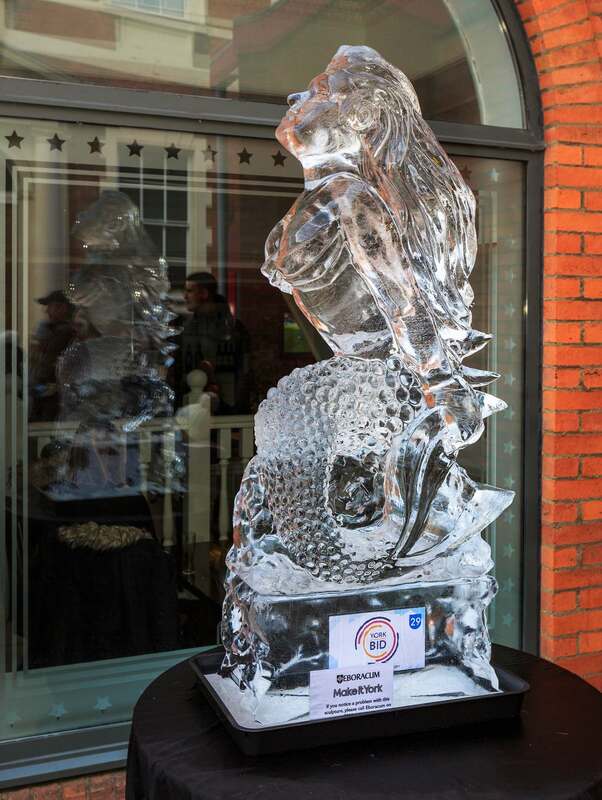 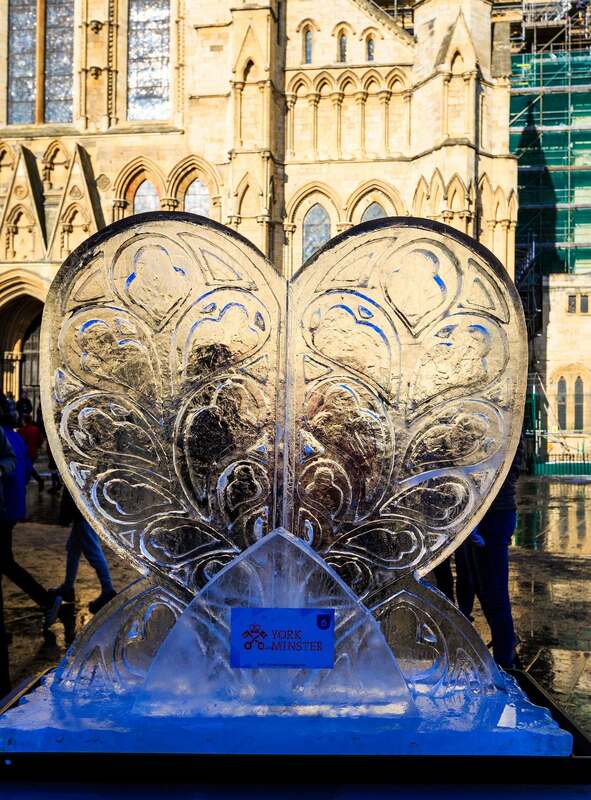 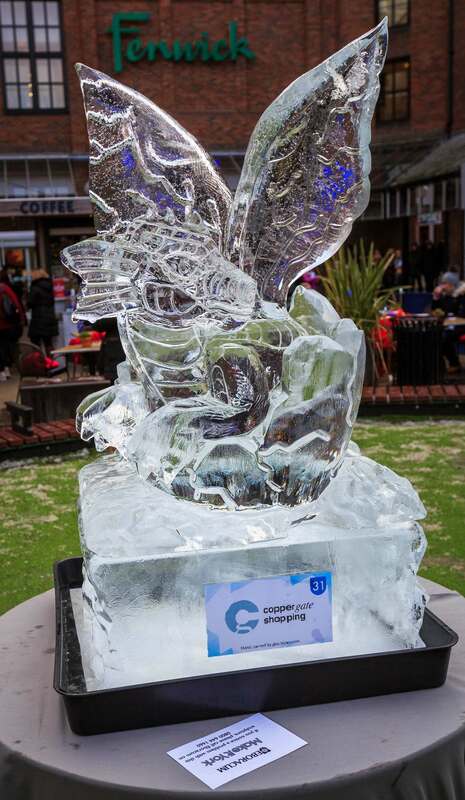 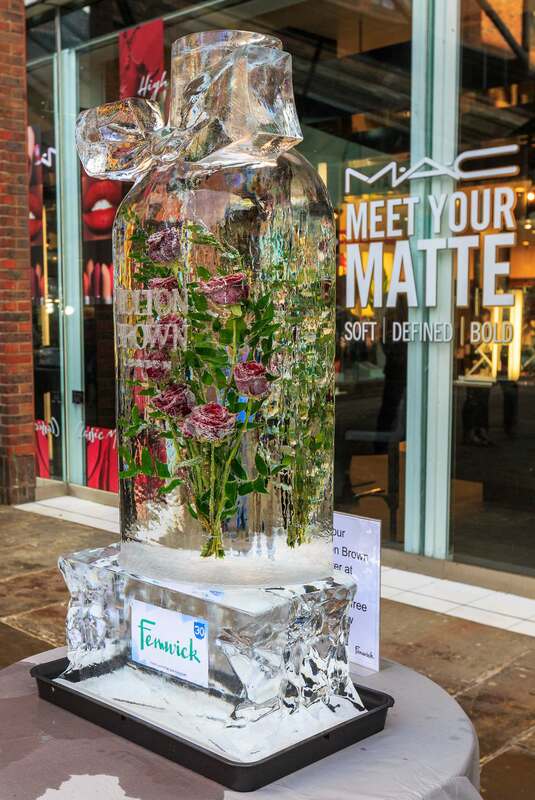 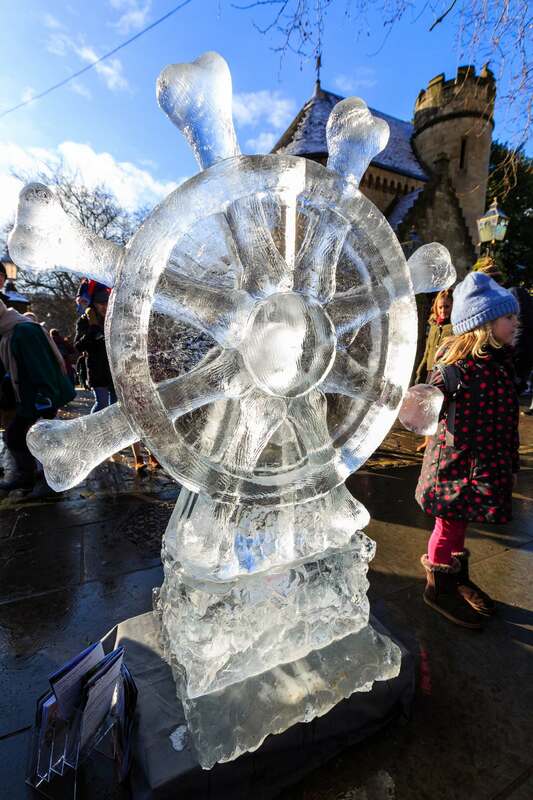 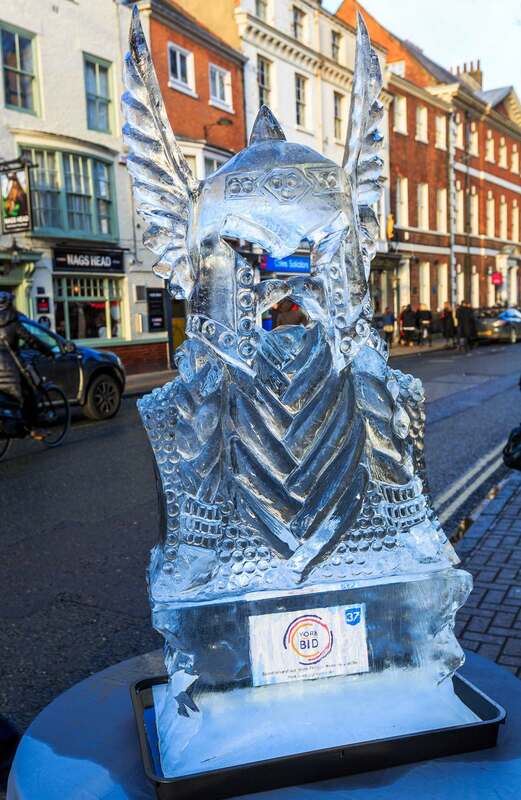 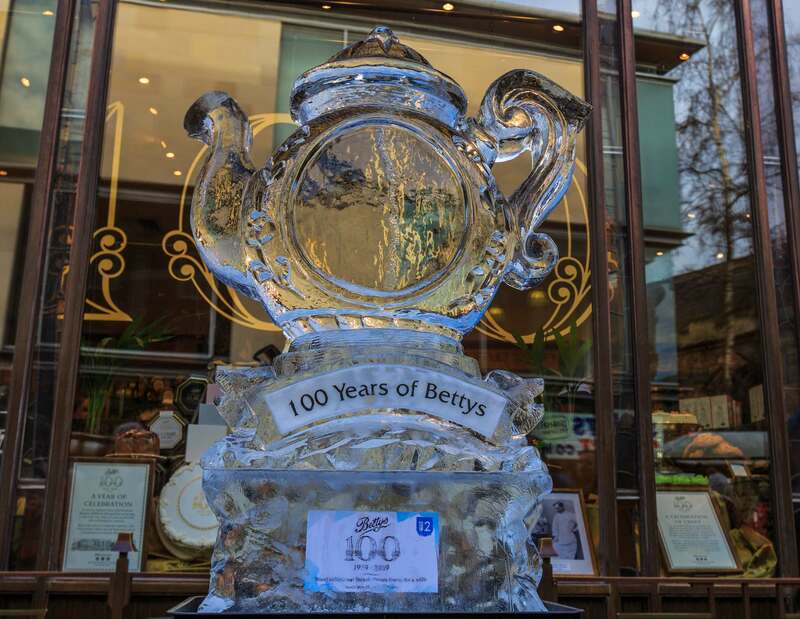 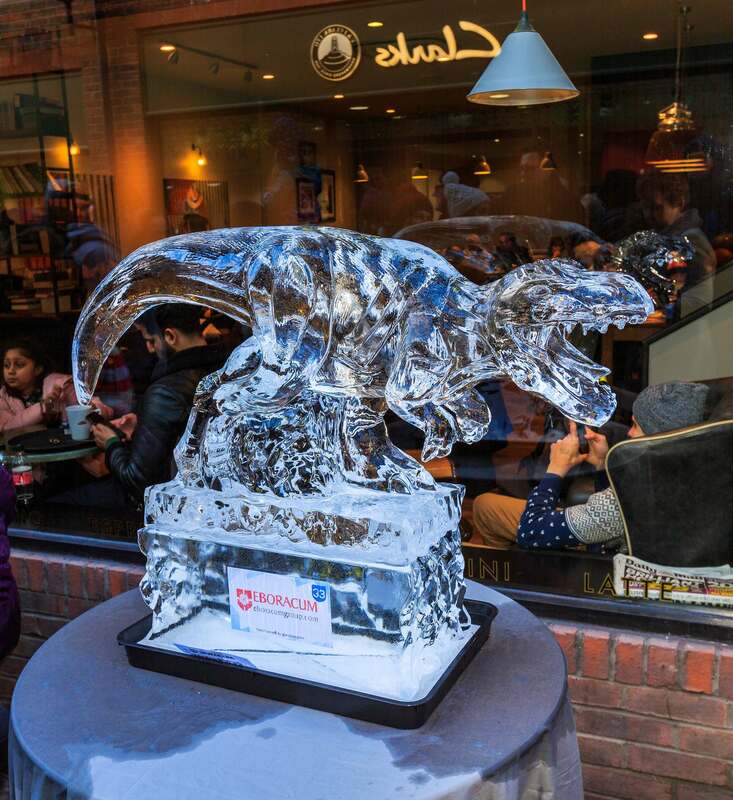 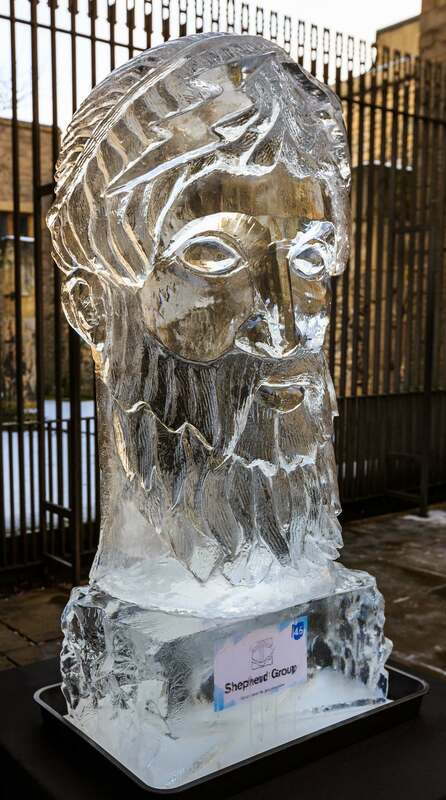 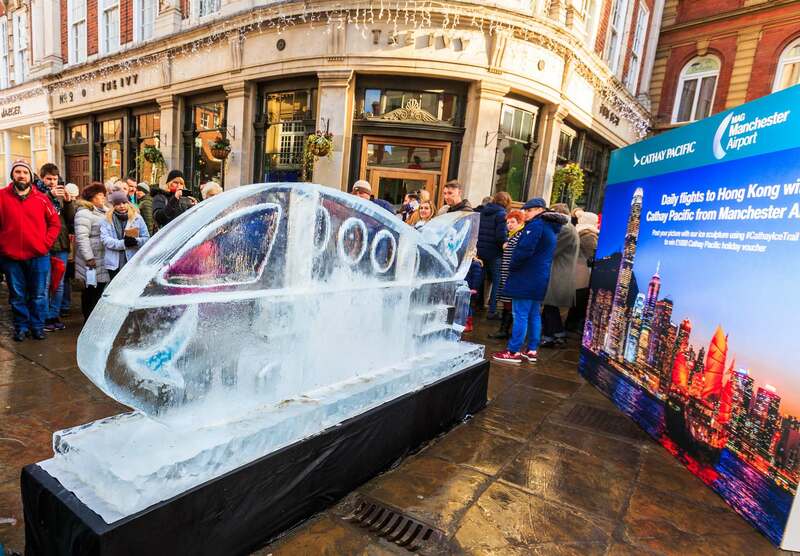 Throughout York’s city centre, a series of hand-carved ice sculptures pop up around the city with some incredible designs. 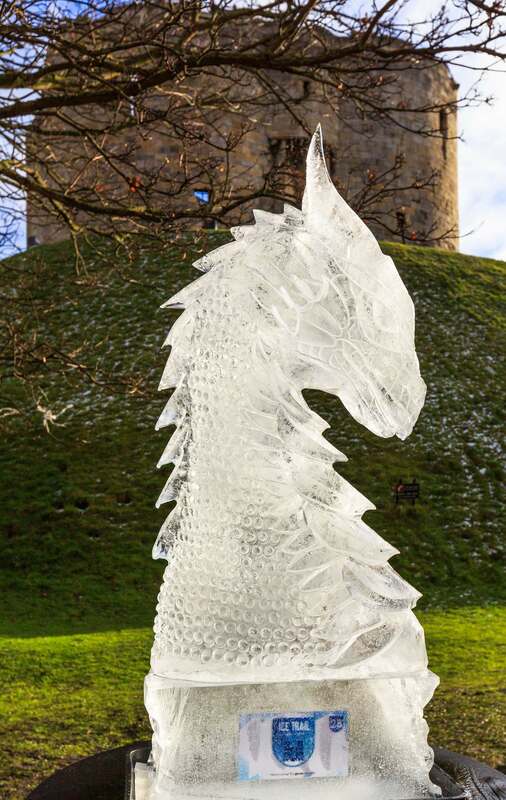 The 2019 trail covers 50 sculptures depicting myths and legends across York. 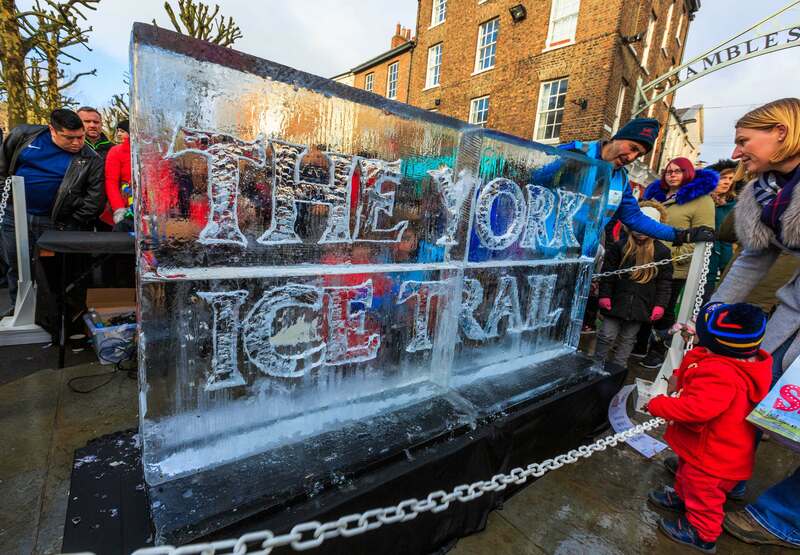 It’s the biggest outdoor ice trail in Britain. 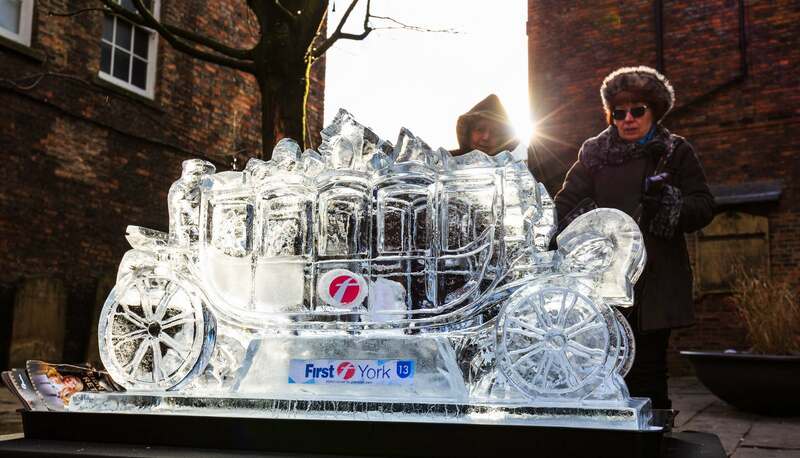 Sponsored by the York BID and organised by Make It York. 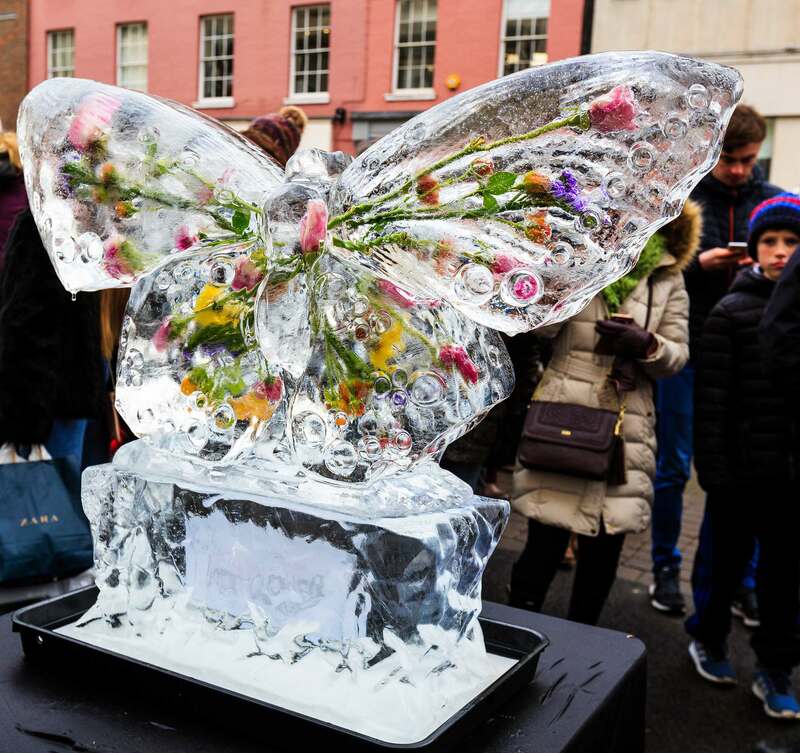 Floral Butterfly sponsored by Bloom!